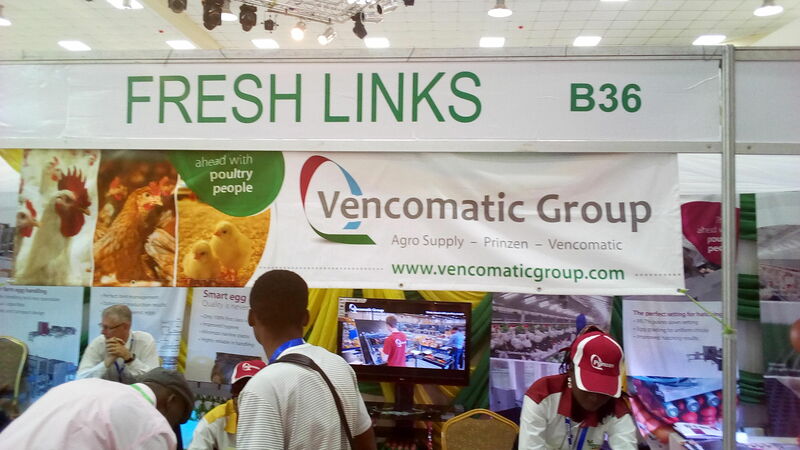 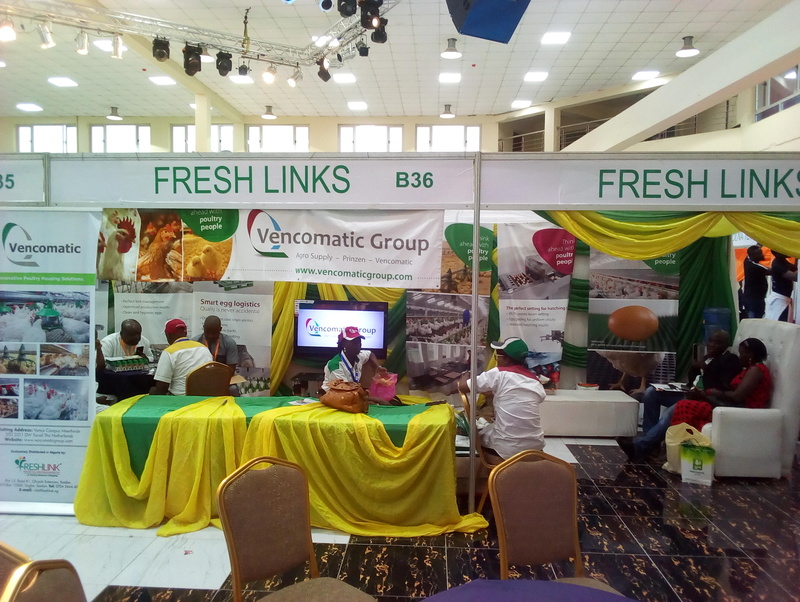 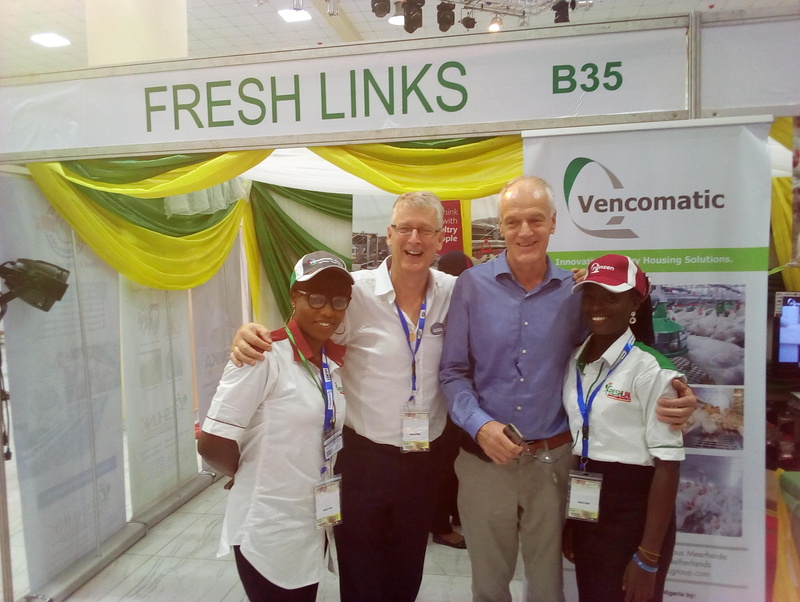 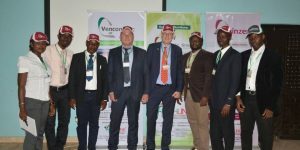 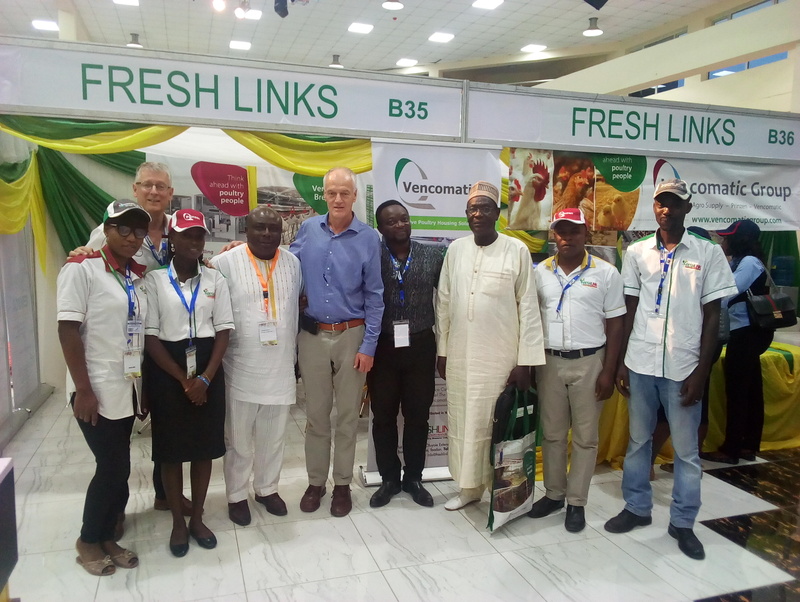 We are the sole distributor of Vencomatic Group range of products in Nigeria. 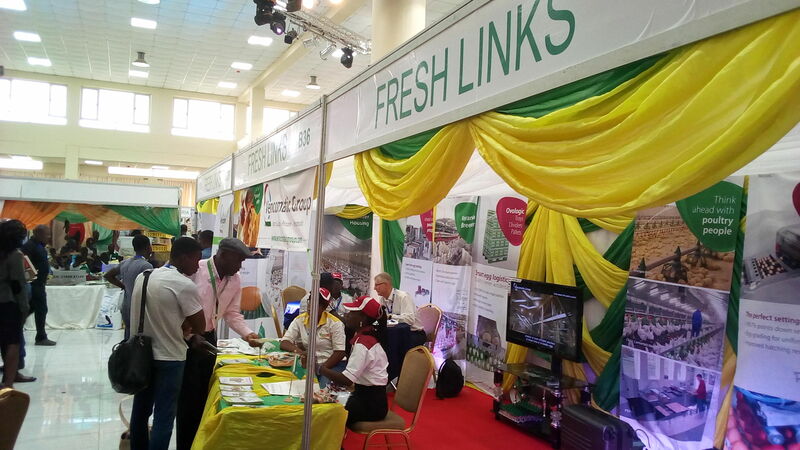 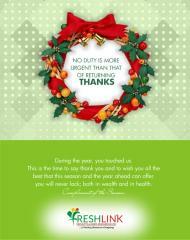 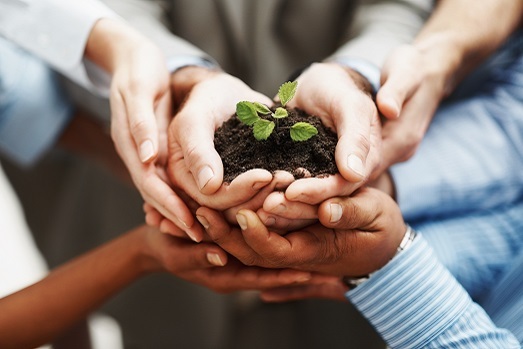 Freshlink Projects and Agro-Resources Limited is a private Limited liability company established under the company laws of the Federal Republic of Nigeria. 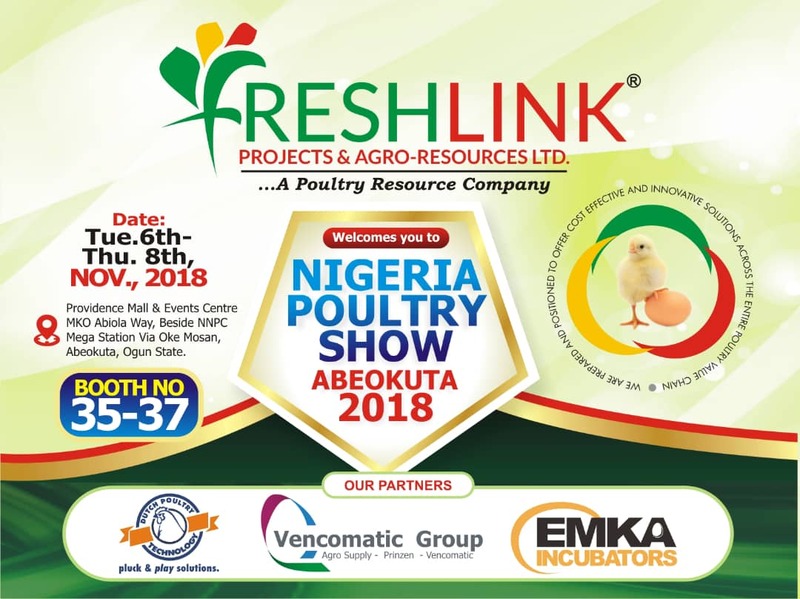 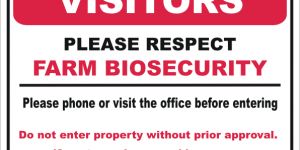 We are a Poultry Resource company involved in Agency and Consultancy Services, Contract growing and distribution of poultry products and equipment. 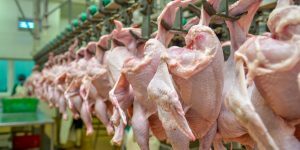 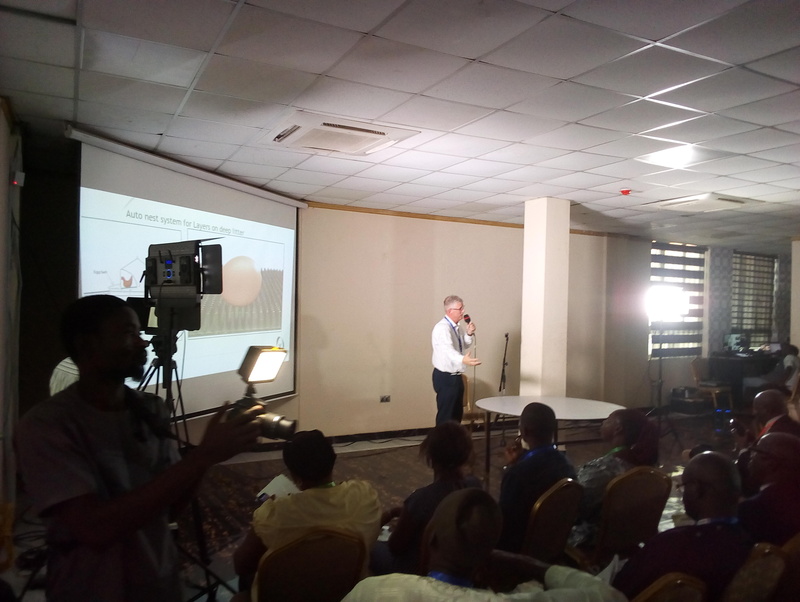 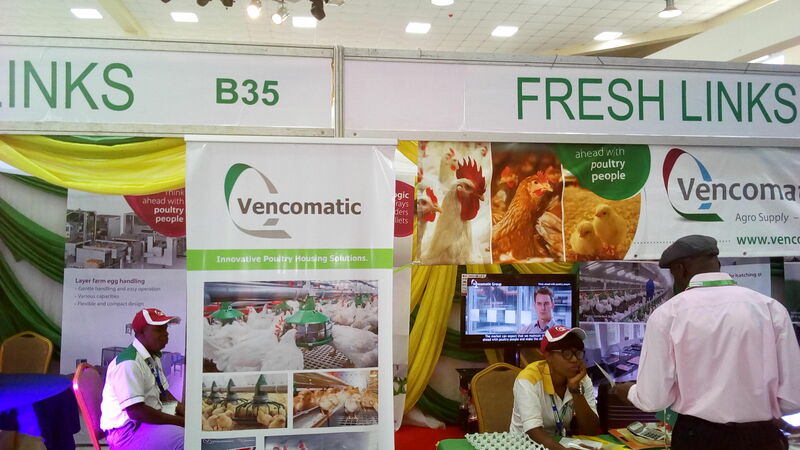 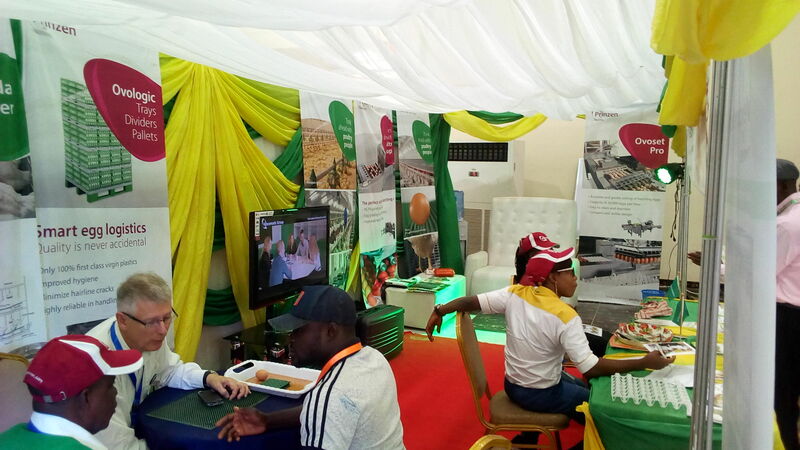 we are committed to providing complete agribusiness solutions across the Nigerian Poultry space, through the provision of top-notch technical and consultancy services, and distribution of high quality poultry and livestock products and equipment. 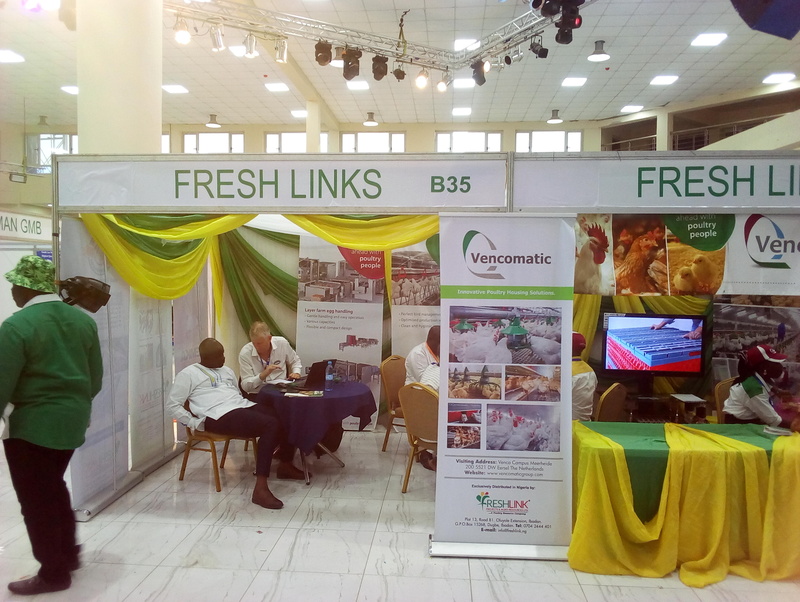 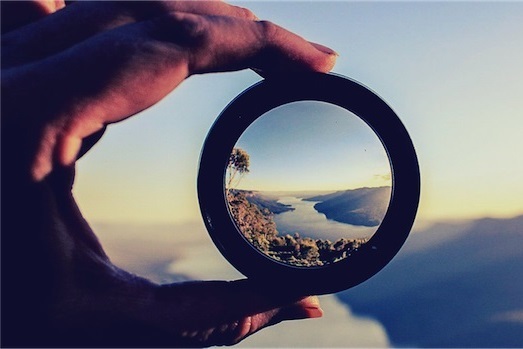 WE ARE PREPARED AND POSITIONED TO SERVE YOU. 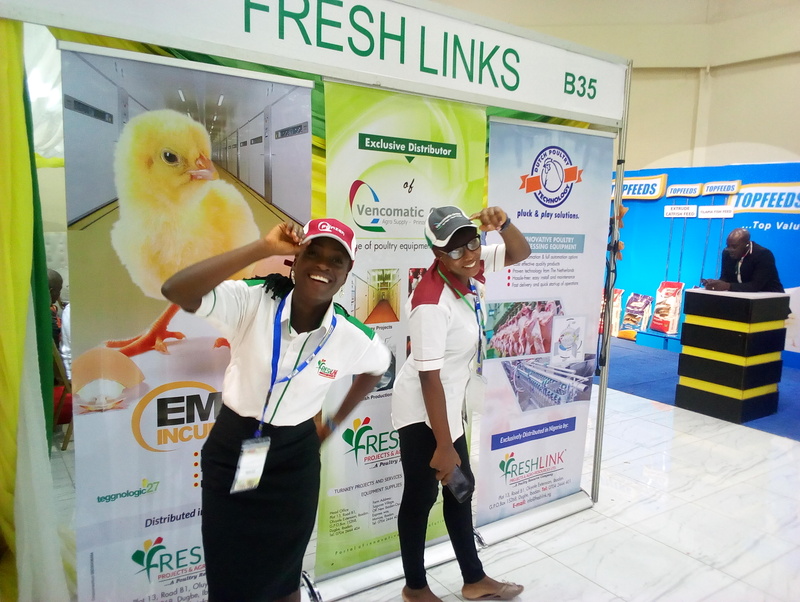 Let us help you grow your poultry business through our top-notch technical and consultancy services, and distribution of high quality poultry and livestock products and equipment .